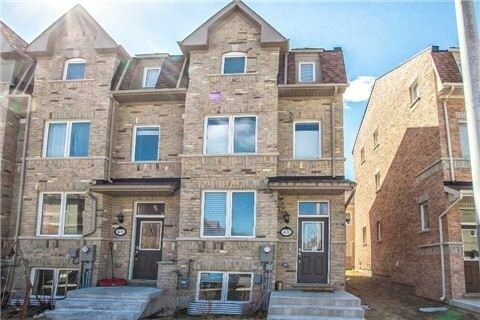 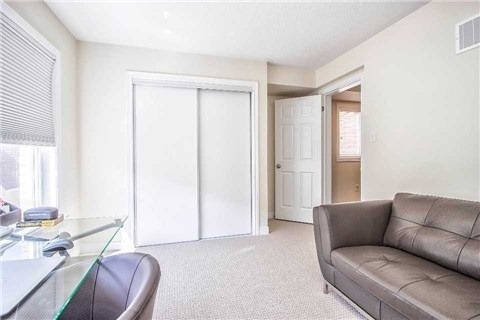 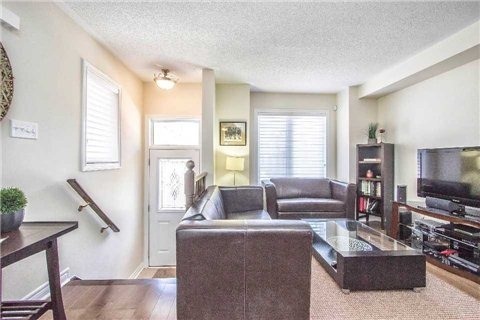 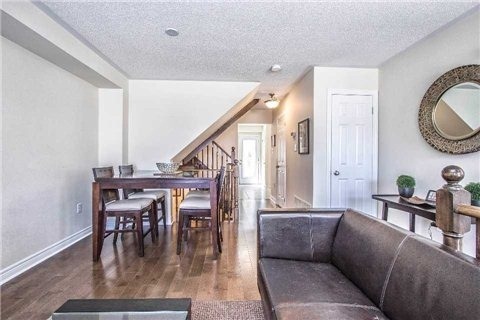 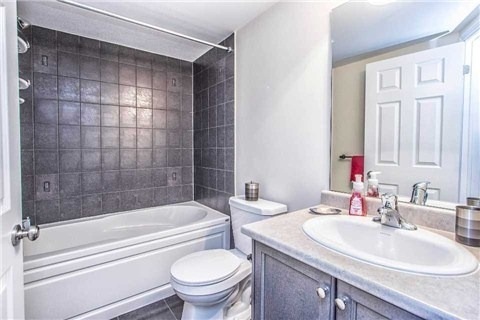 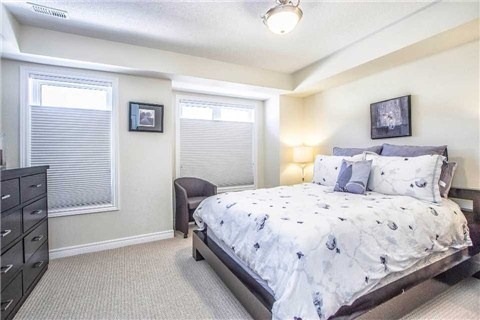 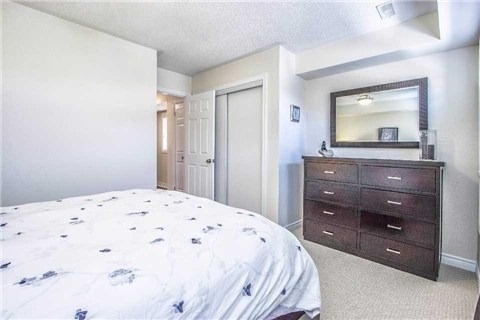 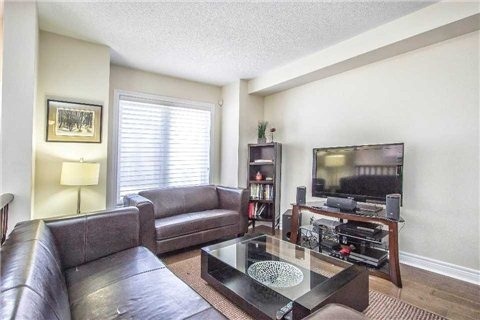 Gorgeous Almost New 3 Storey End Unit Monarch Built Townhouse W/Very Desirable Main Lvl Entry Floor Plan! 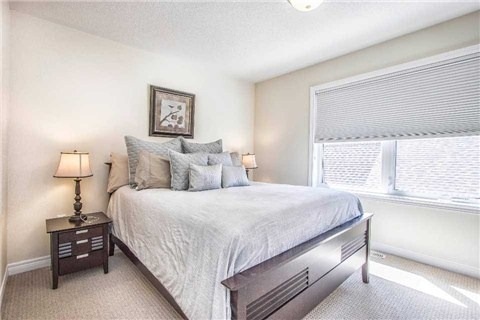 3rd Floor Contains Exclusive Master Bdrm, Luxurious 6 Piece Bath & W/I Closet! 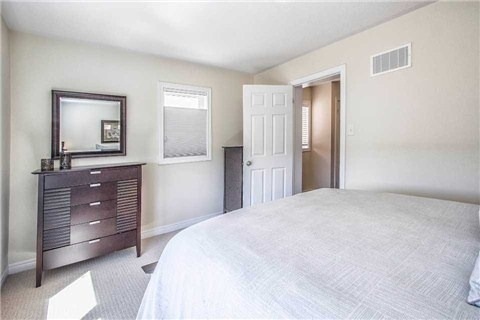 Finished Bsmt Provides Extra Bdrm Or Office! 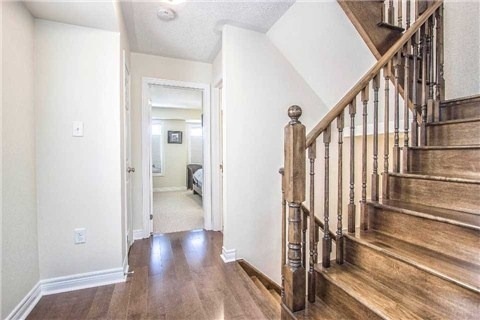 Lovely Dark Maple Hardwood Floors & Stairs! 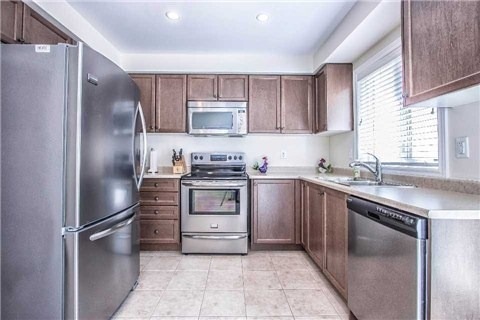 Access To Your Backyard Directly From Kitchen! 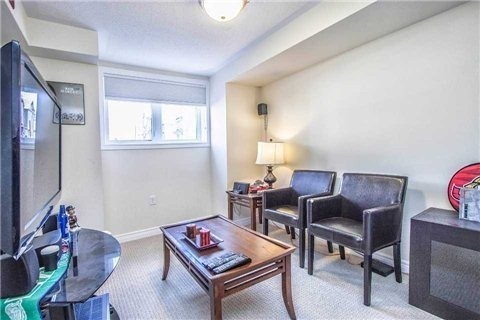 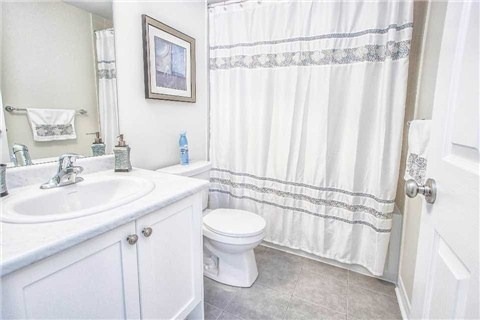 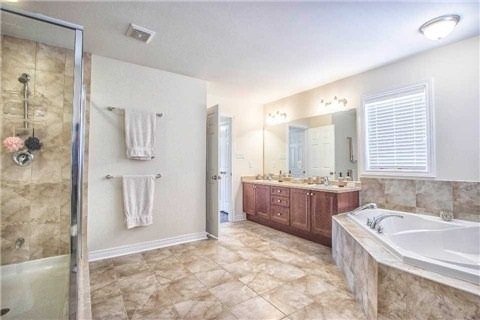 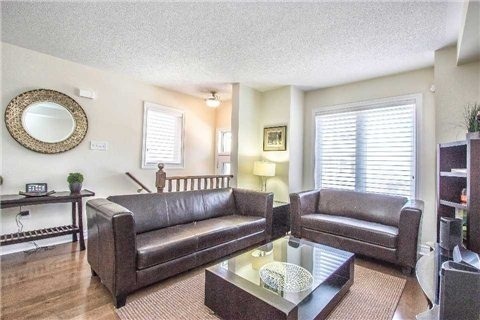 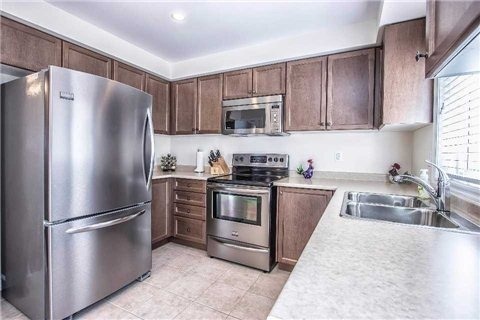 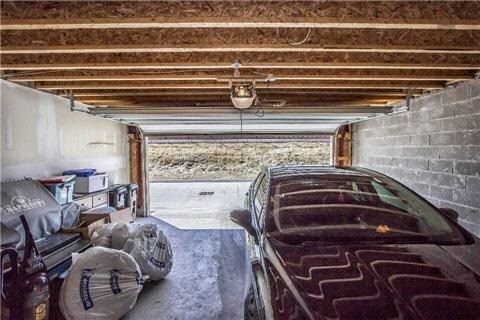 Large Double Garage W/ Upper Lvl Offers Future Potential For More Finished Living Space! 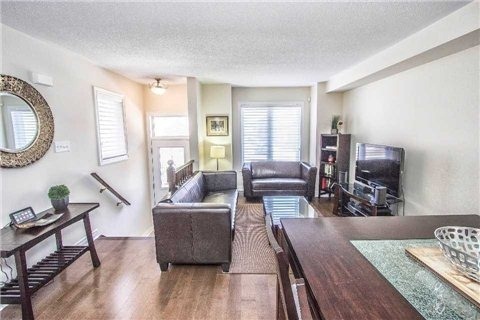 Easy Walk To Ellesmere Lrt Subway Station!